Carrie K. – 5-star review, Yelp! My mother-in-law and my husband have been going to them for the dental care and have always had positive experience with them. On my way back from a trip, a tooth was causing me pain which is not something that happens often for me. I called the dentist office and spoke to someone on a Saturday about my toothache, the scheduler got me in on the following Monday and they were able to help me. I am now pain free and the dentist was really great, knowledgeable and friendly. They explained everything to me, answered all my questions and eased my uneasiness that came from past bad experiences with dentists. In fact the whole staff was very friendly, helpful and professional. I am pain free and they are now my new dentist. They are extremely busy all the time so I am very grateful and glad they were able to fit me in so quickly. Had my teeth cleaned by Nikki. She is fabulous! Very thorough. I will be going back to her. Dr. Brad, and staff are amazing. They go above and beyond. Felt safe and I actually felt relaxed. I have great confidence in them. Cannot say enough good things about them. 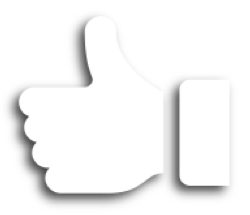 Karl K. – 5-star review, Yelp! I've been going to Dr. Brad for over 20 years and have NEVER had an issue with pain or numbing and I can honestly say I'm one who "hates" going to the dentist. He's made me feel comfortable and welcomed to his business. His staff is friendly and courteous and accommodating. I've had to call a few times over the years for a change in appointments for dental work or cleanings and have never had an issue with getting in. Dr. Brad will spend time talking to you, listening to you - and I commend him for taking the time to always explain what he's doing in your mouth!! I'd recommend him to anyone needing a dentist!! Shira L. – 5-star review, Yelp! I have been seeing Dr. Brad for more than 25 years. He is conscientious, precise in his work, has an excellent bedside manner, and explains things thoroughly and in thoughtful way, every time. I don't know what I would do without him and his amazing staff. I wish he could continue practicing and caring for me and my family forever. Dr. Brad has been my dentist for over 30 years and he is absolutely the best! The office staff is friendly and caring; they bend over backwards to give the best care possible. Both of my children have also been patients here for over 20 years and they have only had a couple cavities. I recommend this office to everyone who needs a dentist. Friendly, funny & very informative! I've been going to Dr. Brad for about 20 yrs. Even though I moved to a different town, I still make the drive to see him! Dr. Brad is an awesome dentist! Very professional. I was seen soon after my appointment time. Hygienist was excellent. Very family oriented. I felt very welcome. Thanks! Friendly and very thorough. They will take care of any and all your dental needs. Staff is very knowledgeable and uses the latest technologies. You will feel good when you leave! Smile brighter! I don't ever dread going to the dentist. Dr. Brad and all his staff are super. It's a warm, friendly office... yet very professional. Ally S. – 5-star review, Yelp! I have been going to Dr. Brad for a few years now. He is so professional when helping people, he is patient and kind when administering the numbing solution before filling cavities. He explains everything he is going to do before he does it, down to when he had to cough during my appointment today (yes he covered his mouth, washed his hands, and was wearing a face guard). I highly recommend this location and this dentist to anyone in the area looking for a new dentist! Thanks, Dr. Randy for taking such good care of Stephanie today. You and your office rock it! She felt very at easy and you made what could otherwise be an unpleasant experience much easier for her. Michelle V. – 5-star review, Yelp! Dr. Brad is a great cosmetic dentist!!! After a series of unfortunate events, he aided in a front crown. We dedicated a lot of time to getting it right and he has a lab tech that has done them for 25+ years. It was a team effort but Dr. Brad made sure the crown was perfect. Highly recommend, my family has gone to him for years and he is someone you can trust. 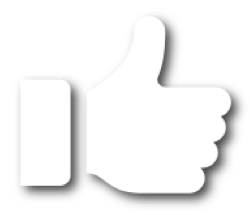 Ron W. – 5-star review, Yelp! I have been a patient of Dr. Brad Rabe for 19 years. Dr. Brad Rabe is a very professional dentist. He is always up front explaining the procedure that he is recommending. My children and grandchildren are eager to go to Dr. Brad for their dental work. If you are looking for a really good dentist for yourself or your children, I highly recommend and trust Dr. Brad Rabe. Rhonda F. – 5-star review, Yelp! 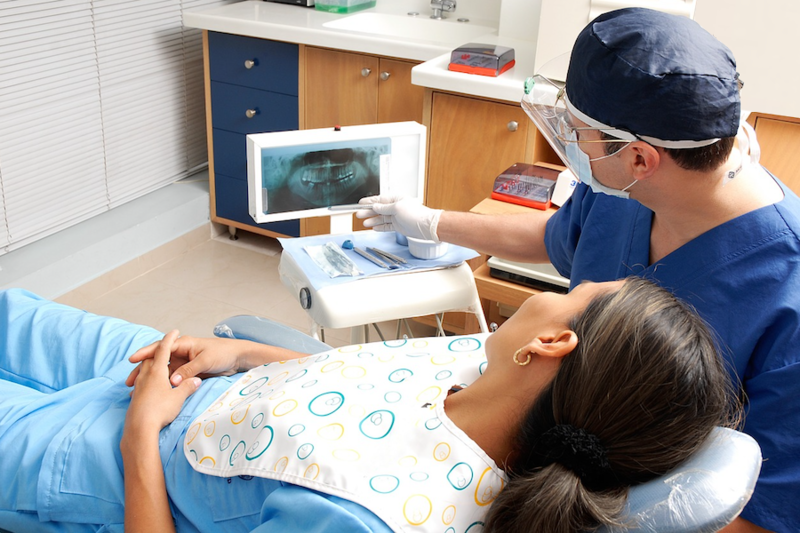 My family and I have been patients of Rabe Family Dentistry over 50 years. We have never been disappointed. They have worked with us on financial situations, accommodated our desire for work to be done in house rather than sending us to a "specialist" and much more. They are simply nice, competent people and I look forward to appointments. Tracy S. – 5-star review, Yelp! Dr. Brad knows the business of dentistry like nobody I know. He explains what to expect with each treatment. Dr. Brad cares for each and every patient like you are a member of his family. I highly recommend Dr. Brad to you and your family! Dr. Brad and Dr. Randy are so wonderful. This is indeed a family business and has been so for several decades – EVERYONE is involved, and cares, and it shows. It is a pleasure to go in there – and isn’t that change They are very efficient and organized – and yet so friendly and caring, even about insurance and billing. Nowadays especially working with them is very refreshing and enjoyable! 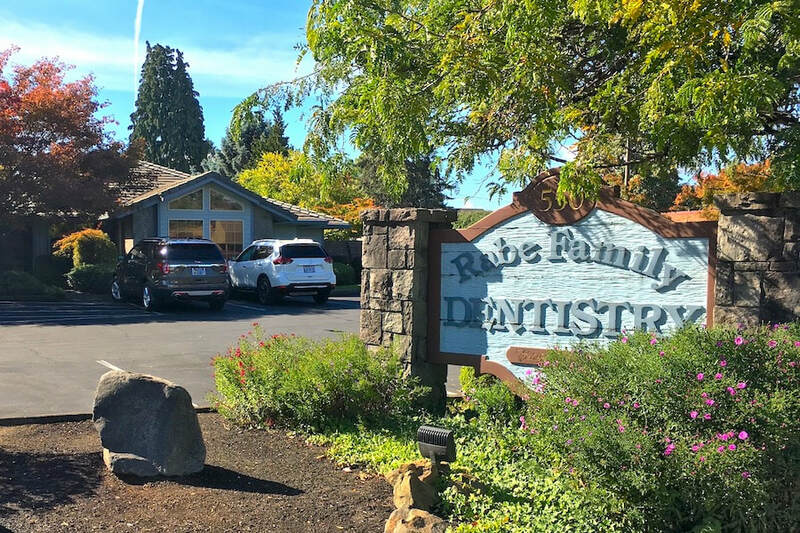 Thank you to Rabe Family Dentistry for years of taking good care of my smiles – and thank you for all the heartfelt smiles that greet me every time I am there. Very special people – all of them. The dental team at Rabe are terrific! I felt everyone there has your best interest in mind. Roseanne L. - 5-star review, Yelp! The whole staff makes you feel very comfortable and appreciated! Rachel is a wonderful addition to the staff. Love this place, and the people !!!! I am so pleased that Dr. Brad Rabe is my Dentist. I call Him Brad - unlike many other MD, doctors and dentists who want to be addressed by Doctor. He always gives me honest, honest evaluations of future dental concerns that need to be addressed, within a few months, or no need to come in unless I call with a problem. Thanks Brad. My thanks to Nicole as well and the reception girls at the desk. Nikki is the best hygienist, and Dr. Brad is probably the kindest soul in the world. I hate shots, but he makes that part bearable with his good humor and gentle touch. Totally worth the drive from Beaverton. I would not go to any other place even if someone paid me to. They make you feel as if you are part of their own family. They do great work. Very help full, and understanding. They are amazing group of people. They have a passion for what they do. You become family. They are honest when it comes to the care they give you. I have been going to the over 25 years. I trust them completely. Dr. Brad you can never retire. Love you guys. I've been going to Dr. Brad for nearly 22 years and I've never had a more conscientious staff wait on me, phone or counter. Dr. Brad makes you feel at home - especially for those of us who don't "like" dentists. Have Gone to Rabe Family Dentistry for years and appreciate that "hometown" feel, where everybody knows you. Professional AND friendly at the same time. I really enjoy Dr. Brad and the laid-back atmosphere of this dental office. They are on time, friendly, and check out billing questions. Maureen is a fabulous hygienist. I went here for a cleaning. It was really nice. I have been going here for about 8 years now, and would recommend them. They give a senior discount, as well as a cash discount. Fabulous family dentistry... love this dentist office. They are great about getting me in and checking on billing questions. Great experience – Everyone in the office is nice, comforting, easy to get along with. Even the waiting room magazines are current and fun. Rabe Family Dentistry is very family friendly. They know how to work with children of all ages. All the staff makes you feel welcome.